Back in September, I finally realise an ambition that has been more than thirteen years in the making. 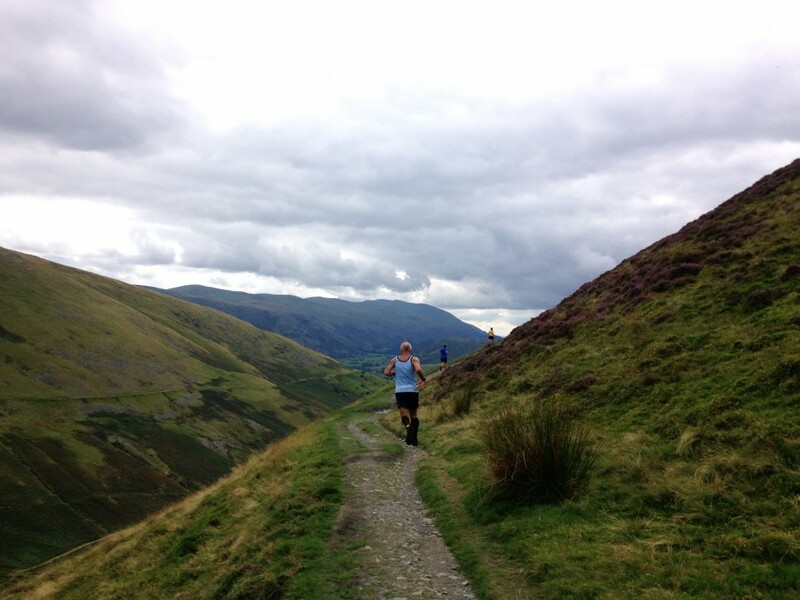 Turning up to the recent Lakeland Trails in Keswick and seeing it all through the eyes of a competitor. When I started the Lakeland Trails in 2004, I never for one moment thought that it would take over every waking moment of my life. Back then, I was at a loose end with time on my hands. Frustrated and bored by the repetition of my work as an Optometrist, stuck indoors in a dark room when the sun shone brightly outside. Why don’t we have events like this back home? It was in 2002, in Switzerland, in Zermatt, in the North Face bar, after the Matterhornlauf. There were quite a few Brits doing the race and afterwards we were all drunk from the views, the crisp Alpine air, the party atmosphere in town and of course, too much beer. “Why don’t we have events like this back home?” I remember saying to Phil Winskill and Tim Austin, who at the time were running for Dark Peak. As the evening wore on the idea had firmly lodged in my mind. Running has always been a big part of my life, yet when I did reach veteran status a year or so later, I knew chasing masters titles wasn’t for me. Instead, I wanted to put my energies into putting something back into the sport that has given me so much life experience and pleasure. 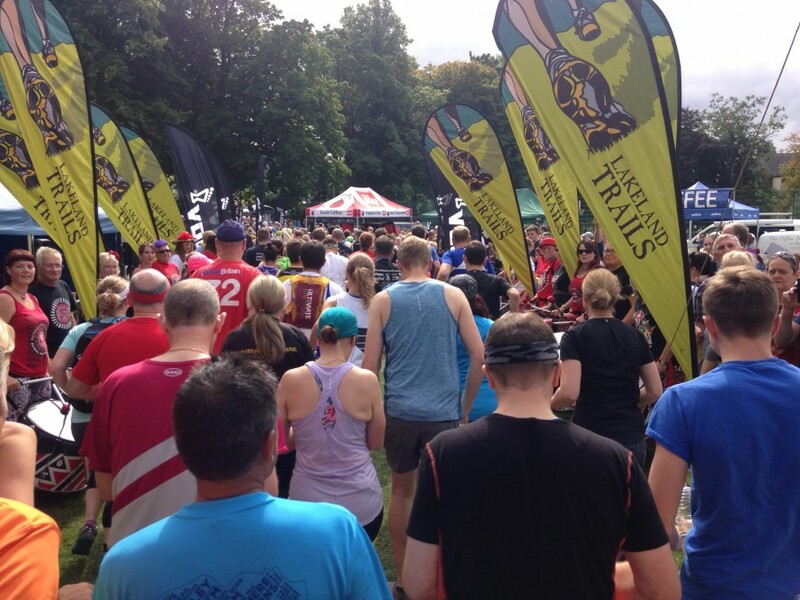 So in September 2004, in the village of Staveley, near my home time of Kendal, I organised the first Lakeland Trails event for just 80 hardy souls to test out the idea of a trail running event in the Lake District. 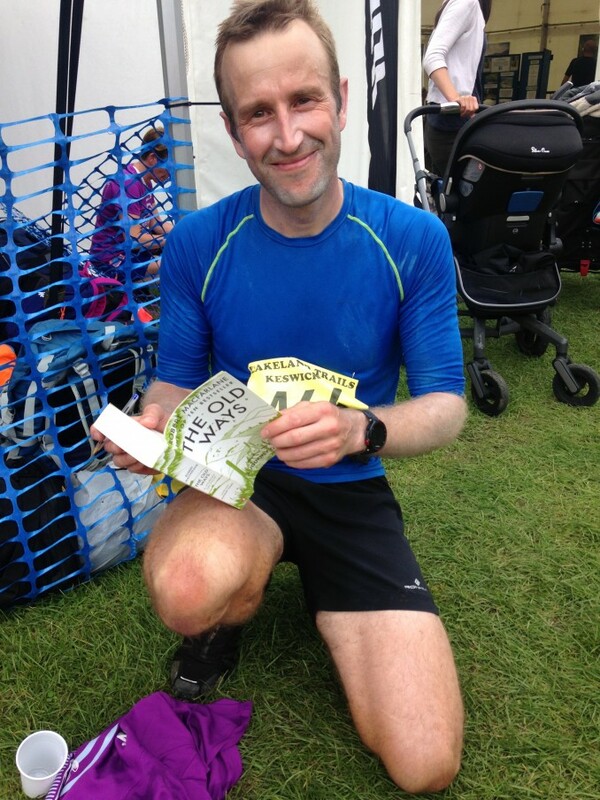 In a way, I always thought that the Lakeland Trails events had chosen me, not the other way around. Now, all these years later, I finally get to have a decent night’s sleep before an event for the first time, knowing everything is in the capable hands of our new event manager Phil Blaylock. Phil’s been involved with the Lakeland Trails now for four years, gradually taking on more and more responsibility. I know how hard he’s been working on this event, and also know he’s got a fantastic, experienced team of people around him. Some have been involved for a decade or more. I was a little nervous driving up to Keswick, wanting the event to go well for Phil. He couldn’t have picked a better day’s weather forecast. It was glorious. As soon as I arrived at Fitz Park, I was blown away by the atmosphere Phil and his team had created. I could finally totally relax and enjoy the day from the other side of the fence. I forget how many people I chat with at the event. So many people. So many heart warming stories. I could properly listen too, without my mind being always somewhere else. 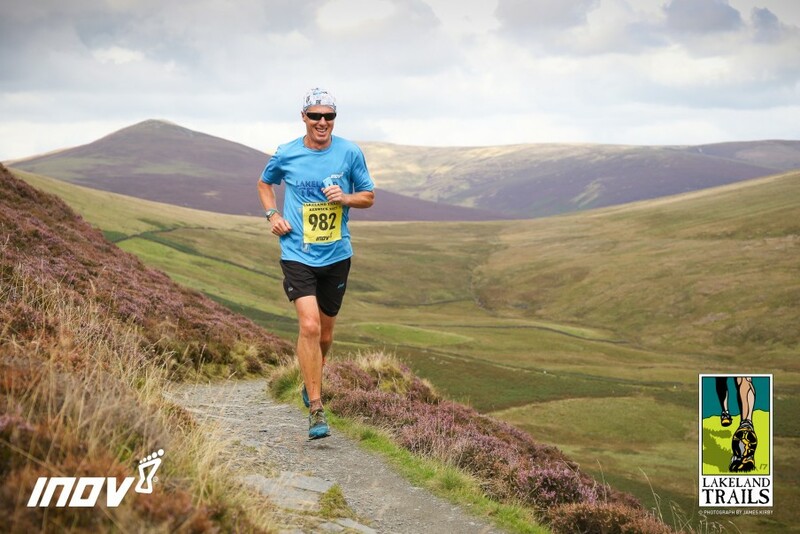 Jeff McCarthy, recalling his first ever race at Helvellyn many years ago, now an award winning blogger with Runeatrepeat. Paul Larkins, sub 4 minute miler in the eighties, the new editor of Trail Running Magazine. He remembers writing articles about the Lakeland Trails for a different running magazine, Running Fitness (now Running), a decade ago. I even bump into Phil Winskill, who lives in Keswick now and still remembers that night in Zermatt. 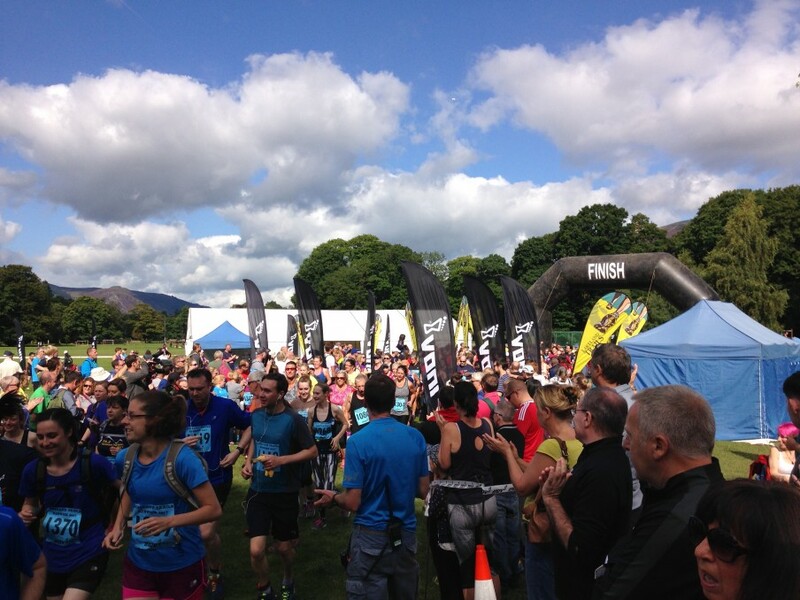 In all this time, I’ve never managed to run the event at Keswick, only ever imagining what it must be like. Now I was really looking forward to taking part in the afternoon’s 15km Derwentwater Trail Challenge to experience it first hand. 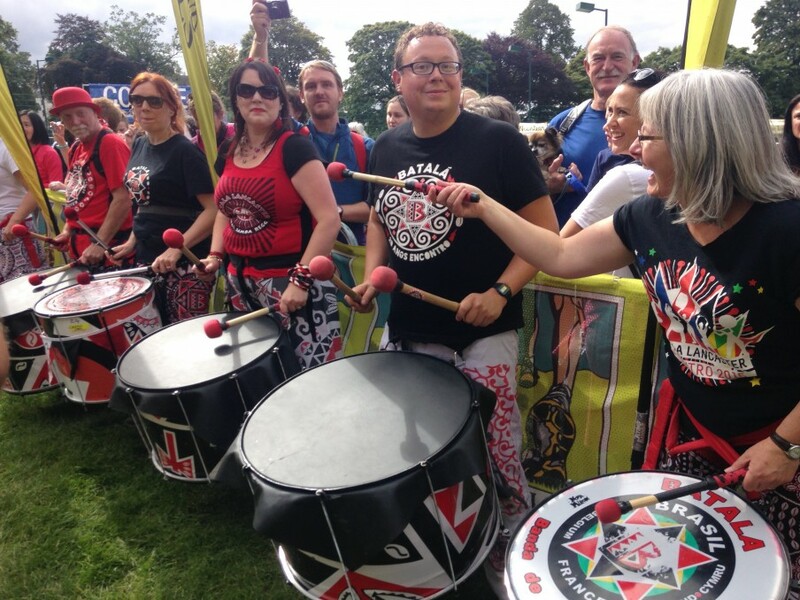 For now I could sit back, enjoy a coffee, watch the spectacle of the 10km and 5km events set off in the morning, loving the drums from Batala Lancaster, looking around at so many smiles in the sunshine. The boundless energy of the kids sprinting round their lap with Gerry Giraffe, making me realise that as human beings, we are born to run. Then it’s my turn and I join the masses in the 15K Challenge towards the back, chatting with familiar faces, Pete Lashley, Darren Gilman, Katie and Viv Samuelson. Many others taking a double take when they see it was me, everyone so friendly. The drums beat out the countdown and we are off. A long, colourful, mass of humanity moving slowly forward and gaining momentum as we cross the timing mat and through the wall of sound from the drums. Runners were all talking to each other, friends old and new. Already the head of the snake was circling the cricket pavilion, speeding away on our mini lap of Fitz Park. Back through the start and crowds of people cheering, taking photos. My name gets mentioned and I wave to Matt our MC. I’m taking photos myself, loving every step. My legs are loosening up after a three hour Wainwright run the day before, when normally I’d be tired out from a busy day setting up. I gradually start overtaking people, encouraging them on. A group of runners celebrating a 50th birthday, laughing and joking. I have a big advantage over everyone else, knowing every step of the route, every incline. Most are now walking as the gradient steepens in the woods. Yet smiles were everywhere, people enjoying themselves. Along the course walkers were clapping and cheering as we run past. I thank them for their support. Ahead the field had thinned out. Many of the people I pass are running in pairs, sharing the pleasure, helping each other through the pain. For a while I ran with Niven, a youngster, I guess in his early twenties. This was his first time on the course and as we run together. I point high up above us on the purple flanks of Lonscale Fell. We reach the “bottomless bogs” and many are struggling, paying the price for their speedy start. As I pass each one we exchange compliments. “You’re doing well” “You’re doing great yourself, keep working hard”. Now I can only count ten people in front of me, the leader in black miles ahead, already making his way back round Lonscale Fell. This was the section I was looking forward to the most. The trail here is spectacular. It winds round the steep fell, heather in full bloom, distant peaks making a perfect backdrop. The gradient is a gentle downhill, inviting you to run flat out. I couldn’t help myself. I went past our photographer James Kirby, gaining on the runners in front, easing past them until there were only two ahead of me. The leader in black, a taller, fresher looking runner in red. As we double back over the stream, I can see the leader is in trouble. The wheels are falling off and red is rapidly gaining on him up the gradual climb. Soon we are flying past the feed station at Latrigg car park. Red is now in the lead and as I pass black I see the pain in his eyes. He is going to have to work hard to maintain his position to the finish. “Not far now mate, well done”. I gain a bit on red and he looks back over his shoulder and sees me. I guess I am 20 or 30m behind him. Never look back when you’re in the lead, I thought. He speeds up and I let him get further ahead down the steep section of Spooney Green Lane. I was happy enough in second, loving the descent. Red looks back again, this time a bit more anxiously. Now we are on the tarmac road, turning up the short, steep path to the old railway line. Red is now treading water. “How much further” he asks. “You’re almost back, less than a kilometre, maybe 800m” I find myself in the lead. I keep my momentum to the finish and wait to shake hands with everyone as they cross the line. I hear Matt the MC announce the arrival of someone I want to meet, a famous writer, Robert MacFarlane. He’s one of my favourite authors. Because of seeing his name on the start list, I’d brought along a copy of one of his books ‘The Old Ways’. Not only did Robert kindly sign it for me, he introduces me to his brother Jim, who he’d crossed the line with, the rest of his family, along with a running poet, Helen Mort. 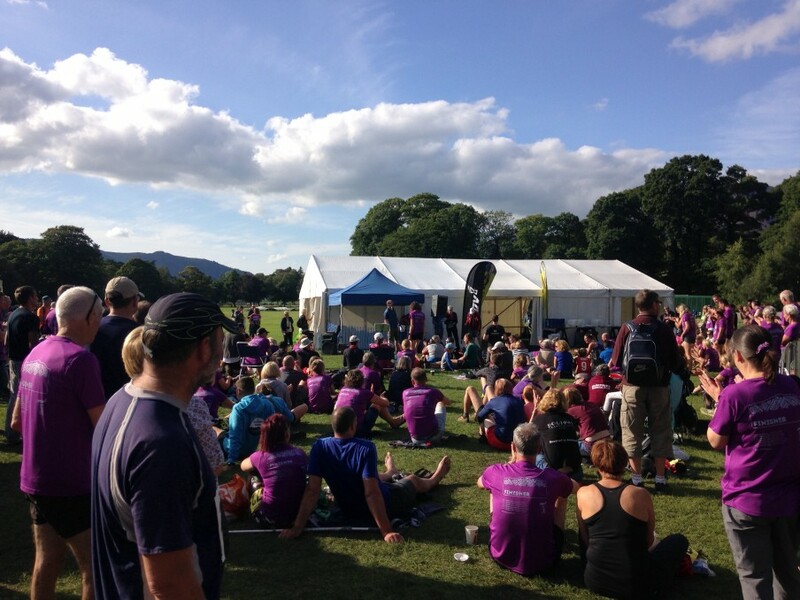 I proudly change into my purple finisher’s T shirt, soaking up the party atmosphere. Tom Adams sprints into the finish, winning the race in a very fast time. Before long runners were coming in thick and fast. I say a few words at the prize giving and afterwards give Phil a big well deserved hug of congratulations. I thoroughly enjoyed the day. Roll on the next one in six weeks time, the Dirty Double. Maybe I’ll have to enter the race for this one! 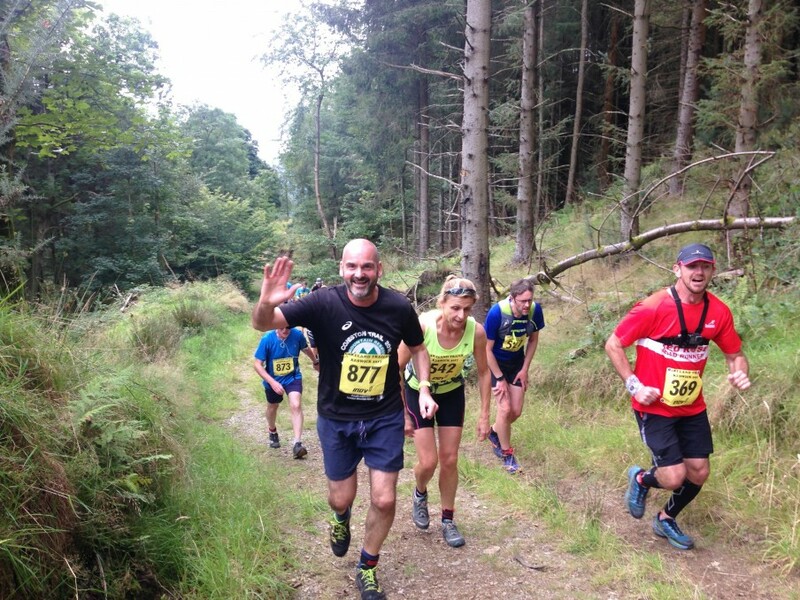 This entry was posted in Best Of, Blog and tagged Keswick, Lake District, Lakeland Trails, running, trail, trail running. Bookmark the permalink.